DANA POINT — The Ocean Institute announced it raised $70,000 to help replace the Spirit of Dana Point engine. Ocean Institute staff launched a fundraiser campaign after it received $68,745 in state grant funding for the tall ship’s engine replacement. Marine Group Boat Works in San Diego will start working on the ship’s engine. The old engine will be replaced with a low-emission, 265-horsepower marine diesel engine, made by John Deere. 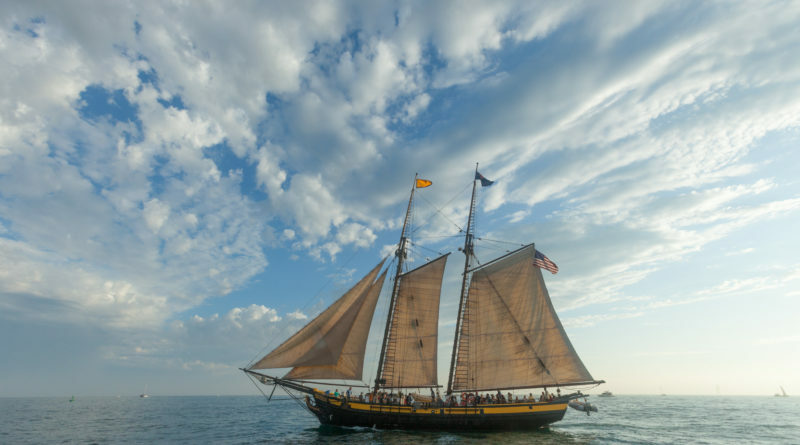 The 118-foot Spirit of Dana Point is a replica of a 1770s privateer schooner used during the American Revolution. She was built in Orange County and launched in 1983 and was previously named Pilgrim of Newport. Spirit of Dana Point, which has been docked at Ocean Institute in Dana Point Harbor, is regularly boarded for educational voyages.